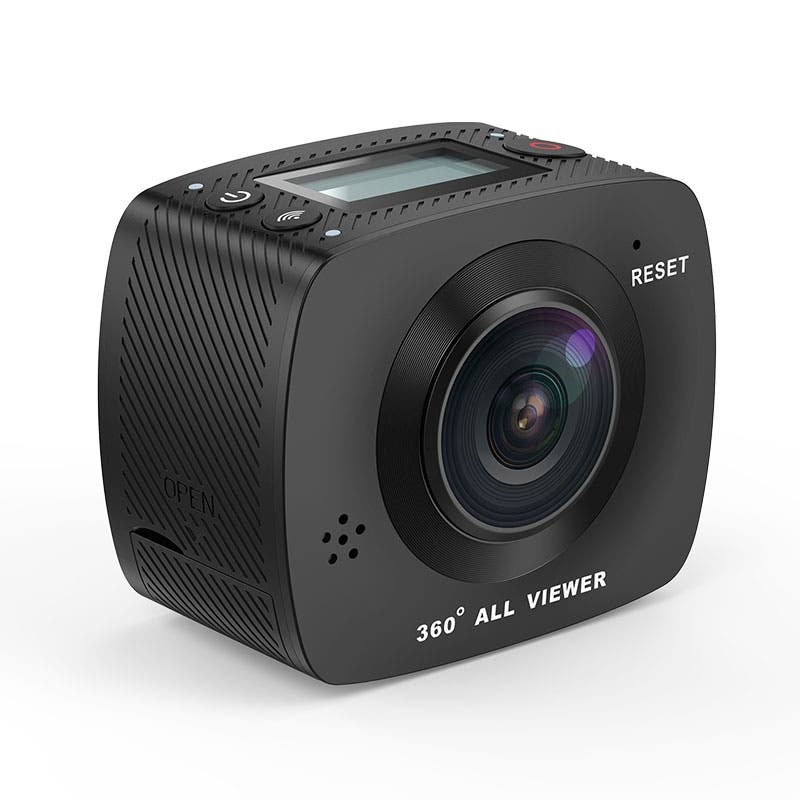 The MGCOOL Cam 360 comes with a dual fisheye lens setup to achieve a better 360 panoramic video. But how does it work? MGCOOL to release a GoPro Hero5/Yi 4K contender action camera? 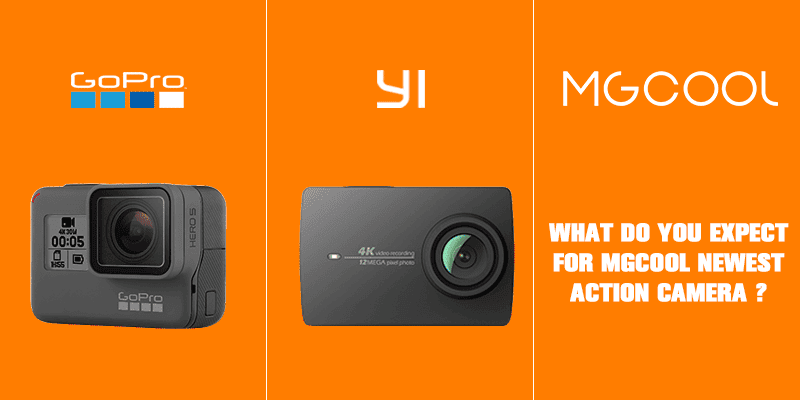 MGCOOL might be releasing a new high-end action camera very soon. What specs should we expect? Let’s have a look and guess! 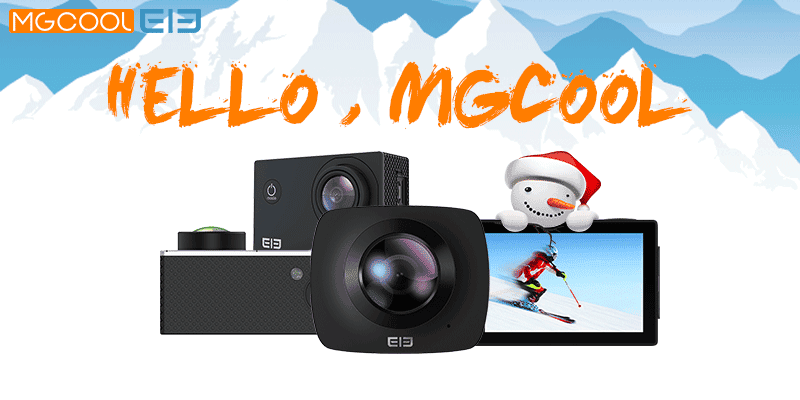 If you need an action camera to capture your winter, MGCOOL might have something for you. Click here to know more. 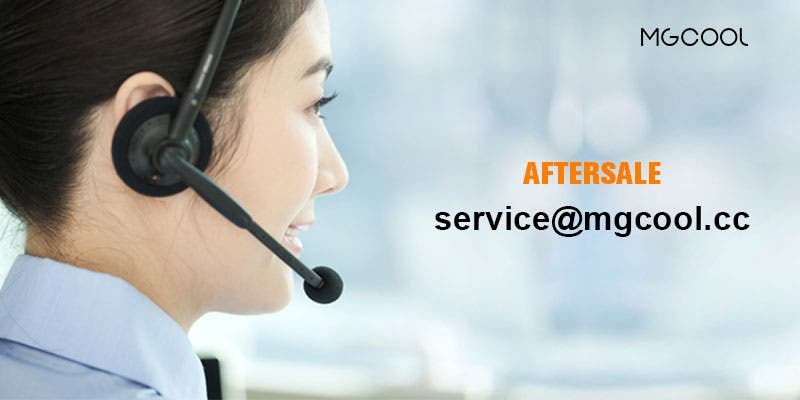 Elephone and MGCOOL have come out with an Official Service Announcement regarding their products lineup..